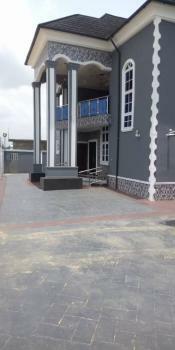 5&6 Global Ventures is an urban based real estate agency firm founded by Alakaba S. Ibrahim in 2010. With our unique contemporary style and total passion for connecting people with property, we aspire to provide the ultimate real estate experience for today’s modern consumer. We are not confined by traditional real estate boundaries when it comes to buying, selling, renting or asset management, instead we are always finding new and innovative ways to satisfy our clients’ needs and be at the forefront of the Real Estate business. 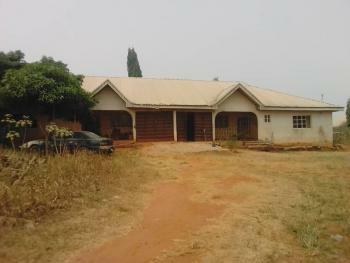 A 2 Units Of 3 Bedroom Flat On A 100 By 150 Ft Land Size. 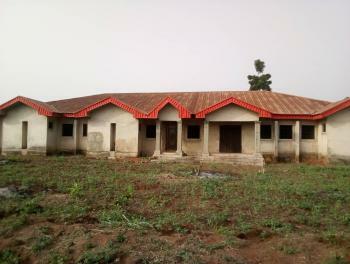 2 units of 3 bedroom flat built on a 100 by 150 land size. Asking price of 18,000,000. The owner can go lower if a serious buyer comes.